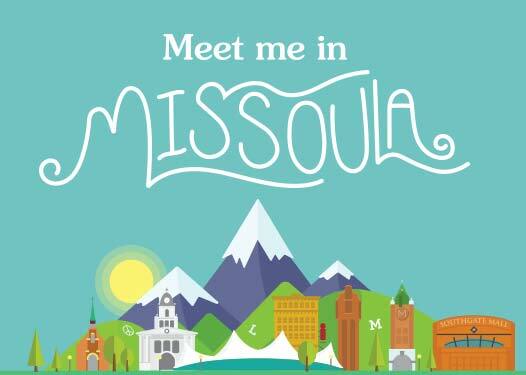 This past week, Missoula was included in Fodor’s Travel list of America’s 10 Best River Towns! Of course, we are not going to disagree with them at all. Missoulians love their river that runs through town, and the recreation activities that come with it. 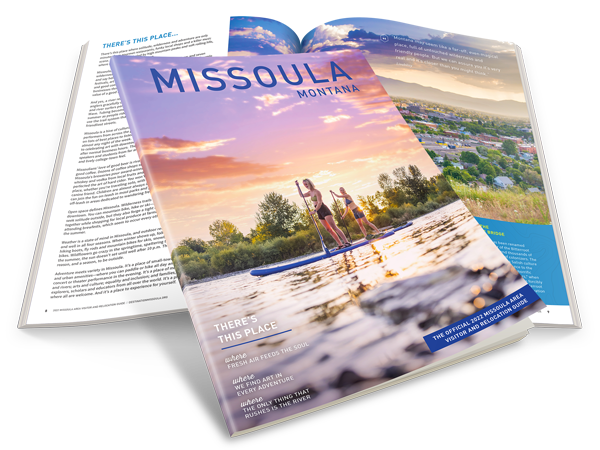 Stand up paddle boarding, tubing, fly-fishing, kayaking, and river surfing can all be enjoyed right in the heart of downtown Missoula. “Besides the world-class fly-fishing and ample whitewater rafting, residents also enjoy hiking and biking, not to mention the progressive college-town mentality complete with a farmers market, a thriving arts and culture scene, a fierce sense of environmental stewardship.” – Fodor’s Travel. For the full list of America’s 10 Best River Towns, visit Fodor’s Travel, and if you are looking to enjoy the water while visiting Missoula, here are a few favorite activities: Water Recreation.